This company provides safety products to the gas and oil industries. The SEO project is ongoing and work has included on-page SEO, link building and modifications to website architecture. These are national SEO results focused on the particular products the company supplies. 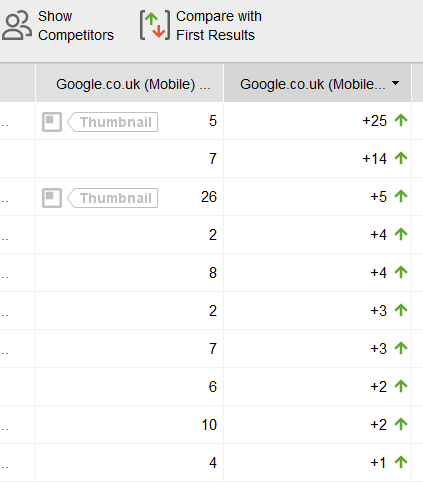 There are several competitors in this particular industry targeting a page one position, however, we have managed to bring improvements that have resulted in improving rankings by up to 25 places with several keywords now ranking on page one of the Google’s search results on mobile and desktop search results.